On Thursda y 11th February, Falcon class took part in the play Robina Hood at the Stroud Subscription Rooms. 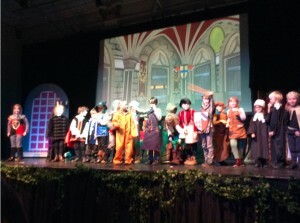 This twist on the tale of Robin Hood was performed by 4 schools as part of the Stroud Schools’ Drama Festival. 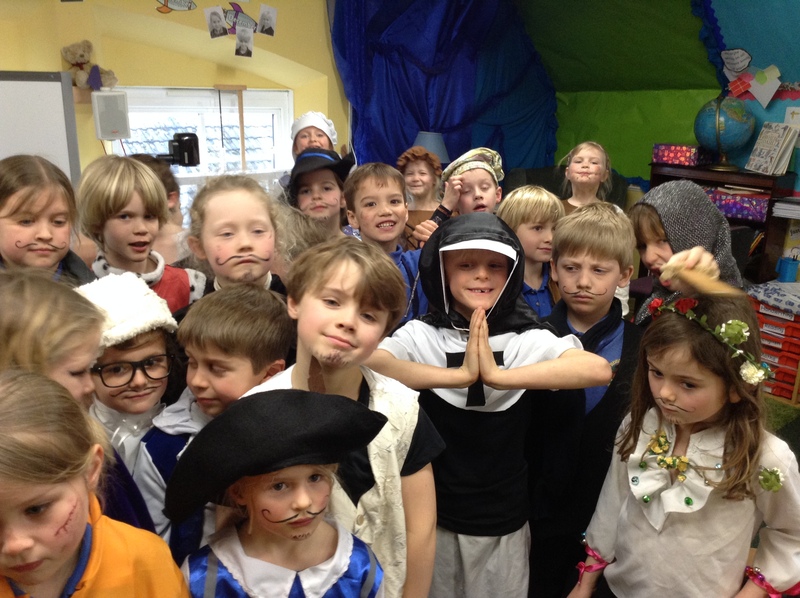 Our children acted scene 4 of the 6 scene production. 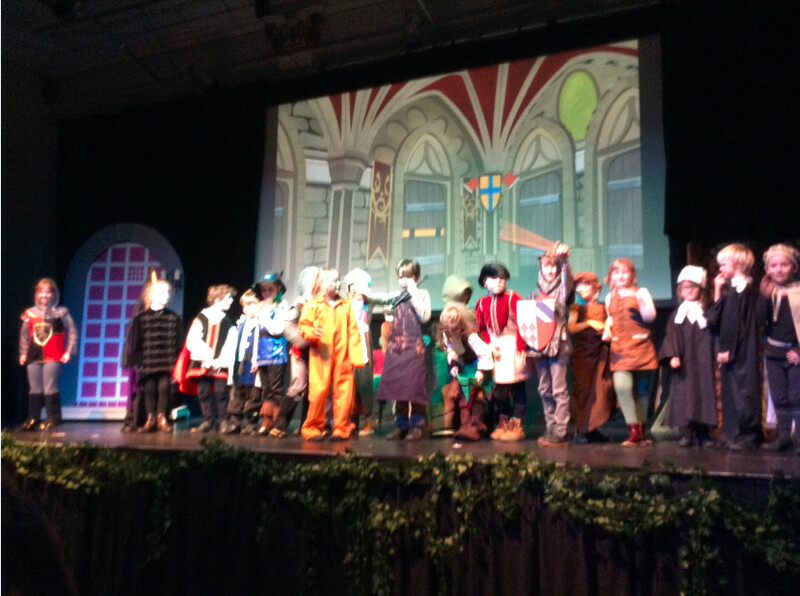 This was an outstanding performance by our pupils which the audience thoroughly enjoyed. Thank you to the parents who provided wonderful costumes. For those of you who were unable to attend, we are planning to show this at school after half term. We have a highly skilled and committed team of staff who make all of these opportunities such a success. For all of the events that our pupils have participated in over this half term, I would like to thank them for being such excellent ambassadors of Rodmarton School. Wherever we take our pupils, we are always told how polite and well behaved they are. We are so proud of them all.